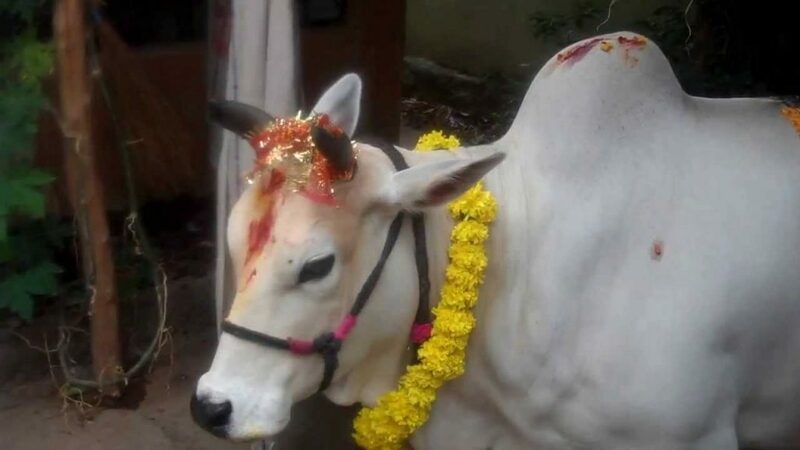 In the name of economic development, it has become common in this age of kaliyuga to indulge in adharmic practices that takes them away from the natural and saatvik life style, and in this process we as a nation haven’t even left cows and its progeny as a part of this destructive approach. Due to vested interest and long term plan to turn India into a desert, improper government policies in the late 1970s, greed of individuals and misplaced interest, we as a country started loosing and in fact has already majorly lost one of our most valuable asset – “The Native Cows”, and now we have come to a point where many of our native breed cows have become extinct and just handful are only left. The protection of native cows and her progeny, and the purity of her breeds is our duty.